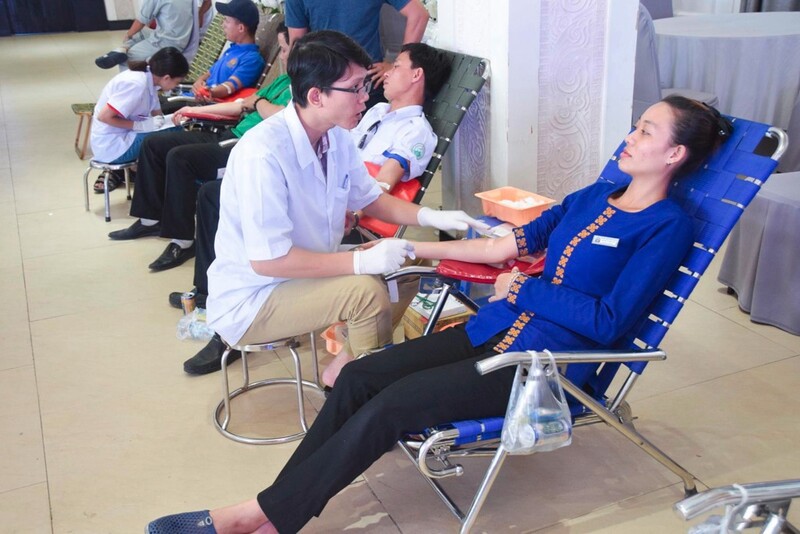 Blood donation has humanitarian meaning to the society bringing positive effect on the blood donation movement. 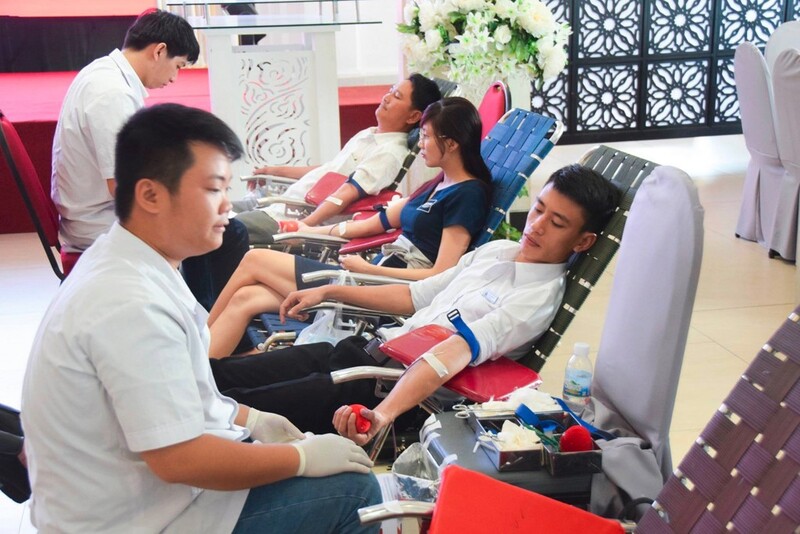 Your blood can save many lives, bring them happiness, funs for their life. 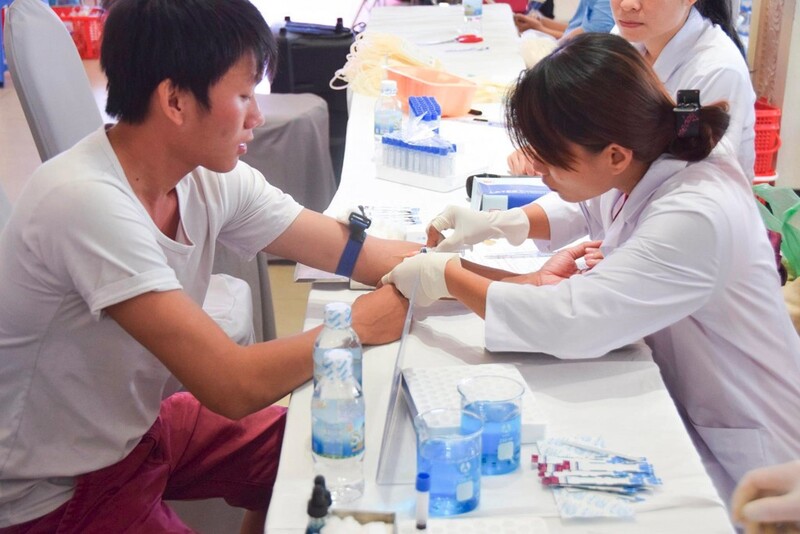 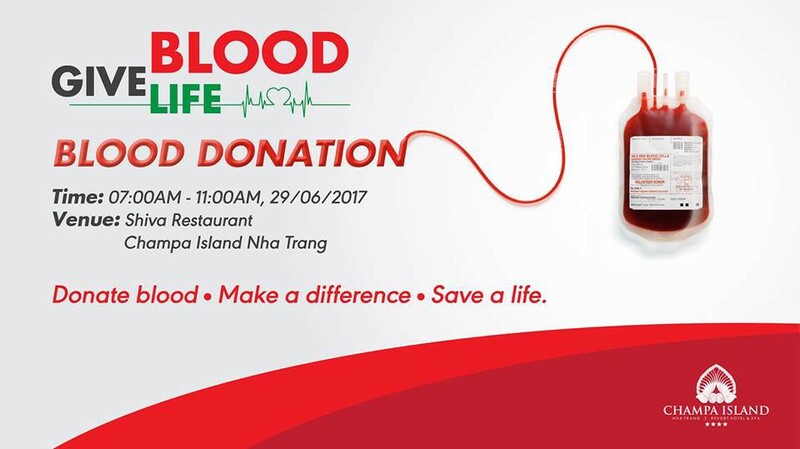 This morning, 29 of June, 2017, at Champa Island Resort almost 130 units of blood are collected from our staffs and from some of company's staff in Nha Trang city. 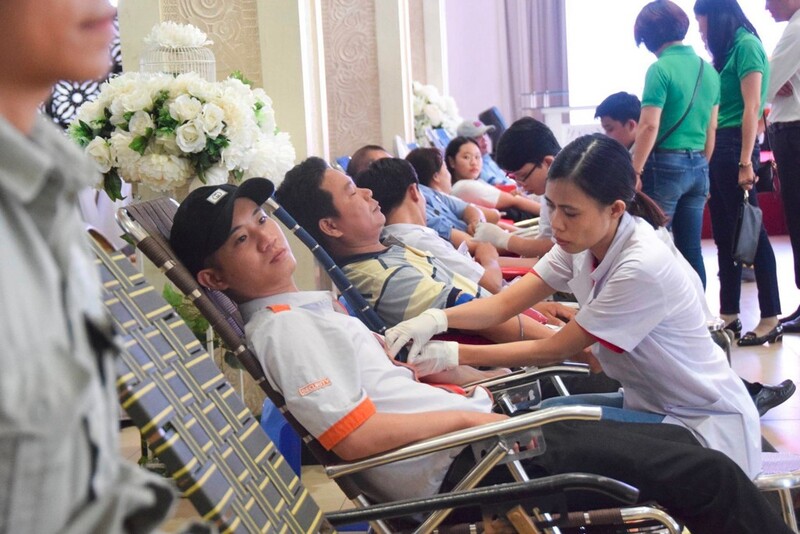 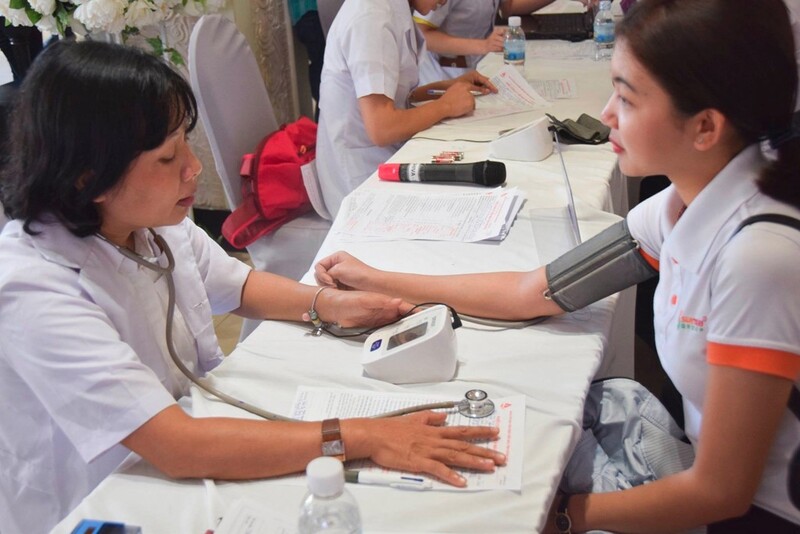 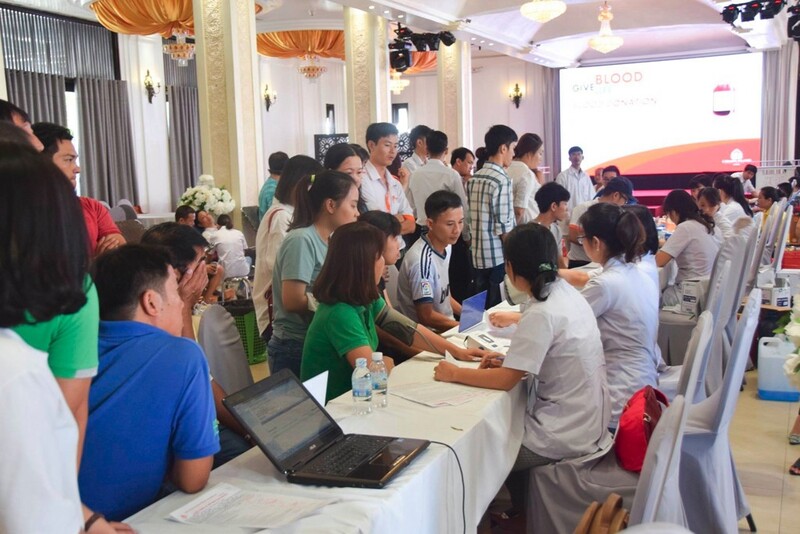 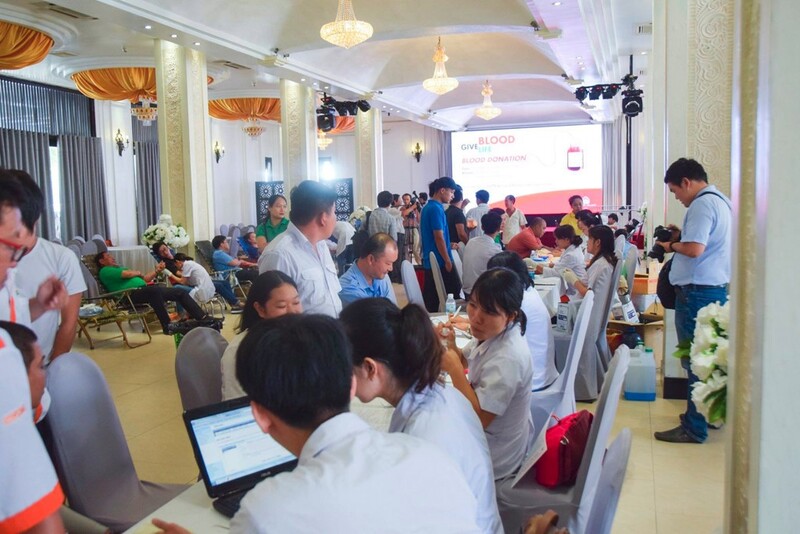 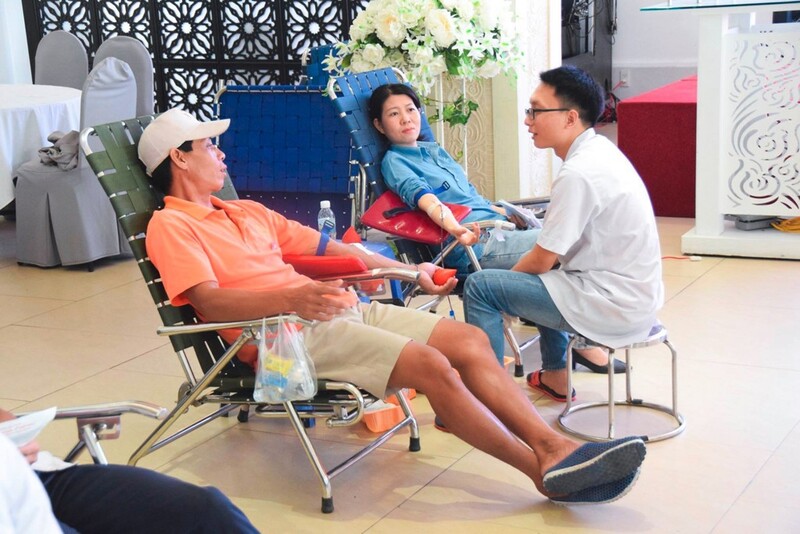 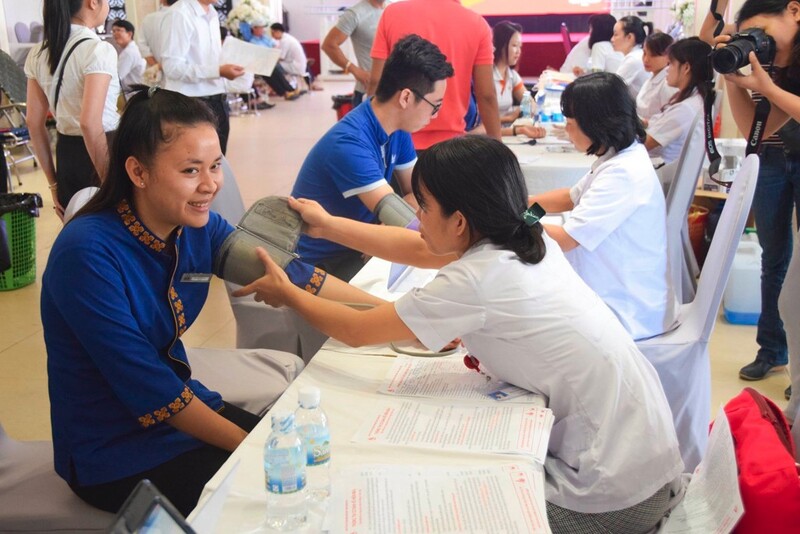 This blood donation day are held by Hai Dao Tourism Holding Company and Red cross Association with a topic " Give blood, give life". 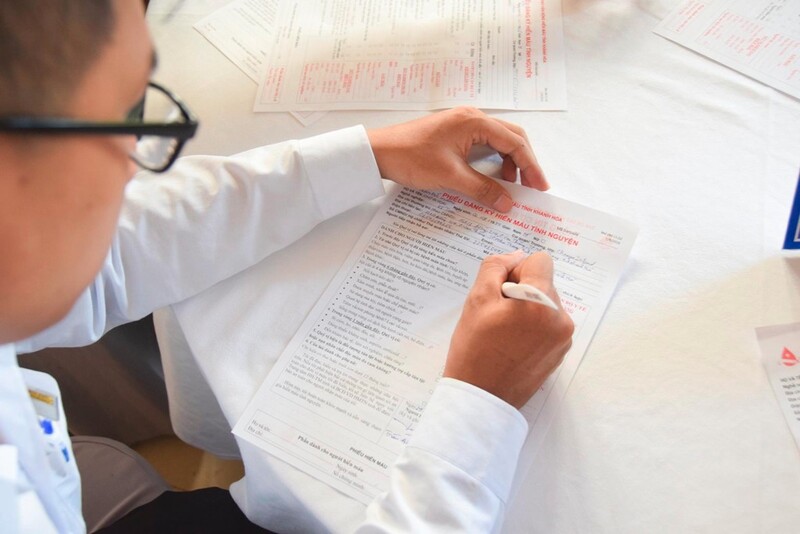 This action also a responsibility of our Social.